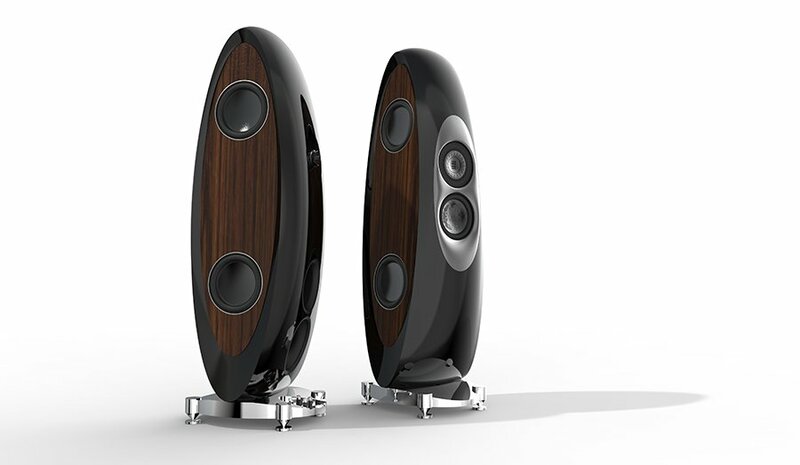 This year ELAC celebrates its 90th anniversary and, as well as the first European showing of their Uni-Fi speakers and Discovery and Debut electronics products, the company have two new and rather special products being launched. 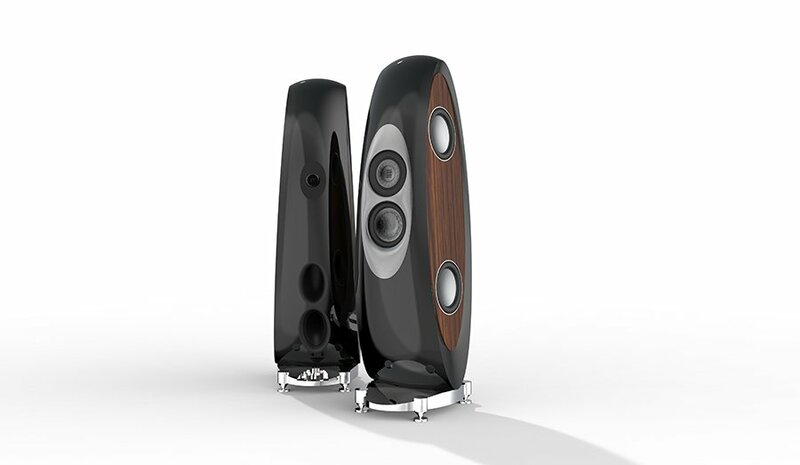 First of all is the Concerto, the new ELAC flagship loudspeaker, launched to mark the 90th anniversary and cement ELACs position in the high end of audio. Price TBA but expected to be approximately 50K to 60K EUR. 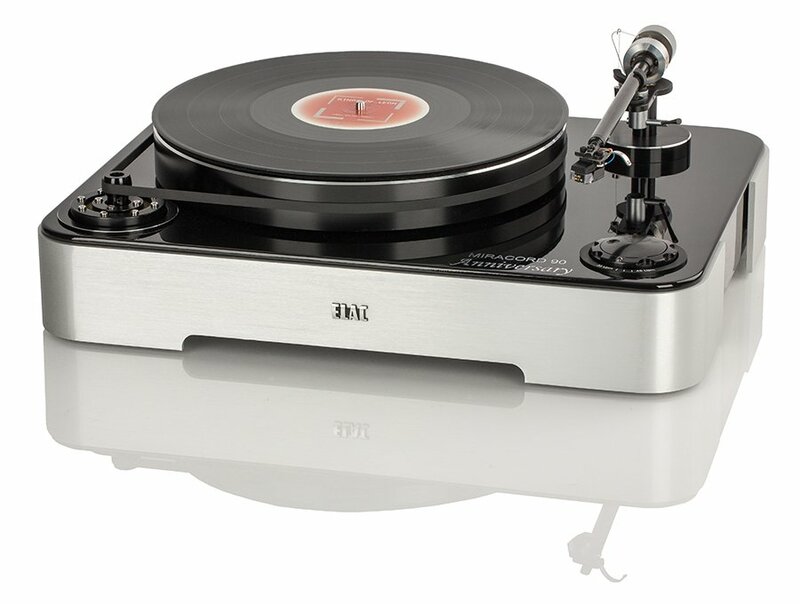 Secondly is the Miracord 90 Anniversary where ELAC revisits a golden era with a turntable to mark its 90th birthday. In the 1970s the ELAC Miracord turntables were well received and this is a welcome return to the turntable market for them.